Robin Hammond has shot this month's front cover of National Geographic tackling the issue of Race. “I had the privilege of shooting the cover of this month’s special issue on Race. 11 year old twins Millie (right) and Marcia (left) are from Birmingham, United Kingdom. Their mother calls them her “rainbow twins.” “They’re my miracles” she says. Race is a made-up label used to define and separate us. In its special race issue, National Geographic reports on the origins of scientific racism and how it has defined society as we know it. #IDefineMe. I’ll be sharing more images from the cover shoot and the feature I shot on genetics and race on my instagram channel" - Robin Hammond. 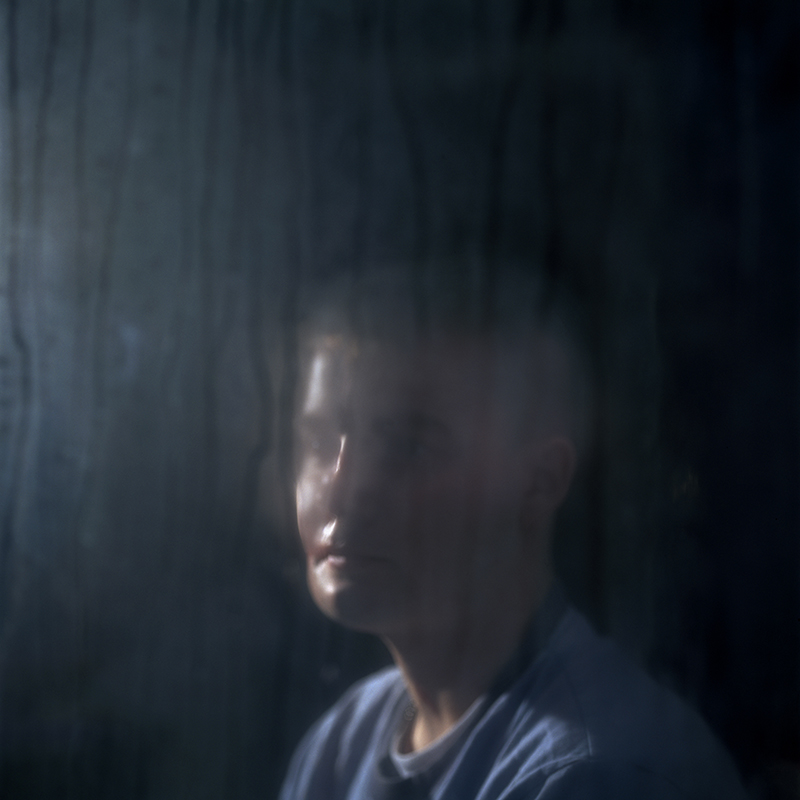 NOOR and the NOOR Foundation are very proud to announce that Robin Hammond won the Amnesty Media Awards in the Photojournalism category for his ongoing project "In My World" tackling the issue of mental ilness. 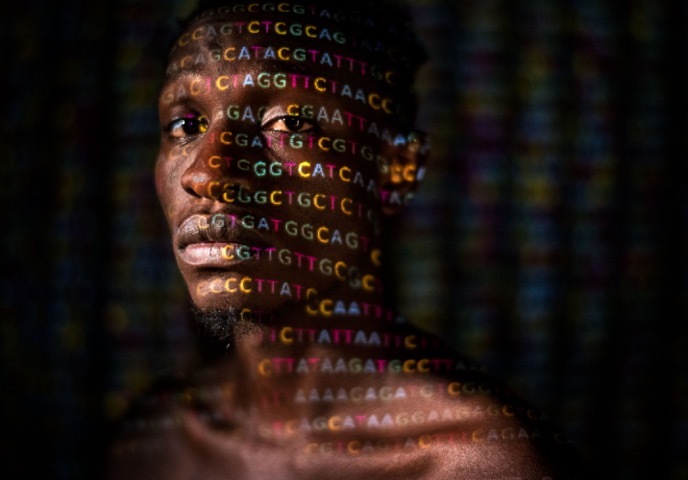 For National Geographic, Robin Hammond explores and questions the genetics of race and roots of scientific racism. The Croatian government, in contravention of the Convention on the Rights of People with Disabilities, is actively trying to thwart the heroic efforts of the institution and its remarkable director to free people with mental health conditions. Please share this story to let them know that locking away people for life because of they have an illness is inhumane and must stop. The portrait of Avery Jackson by Robin Hammond was included in the best of 2017 by National Geographic. NOOR is proud to announce important outcomes of the NOOR Annual General Meeting that took place in Amsterdam, in September 20-24th, 2017. NOOR welcomes three new nominees: Arko Datto (India), Leonard Pongo (Belgium / Democratic Republic of the Congo) and Sanne De Wilde (Belgium). 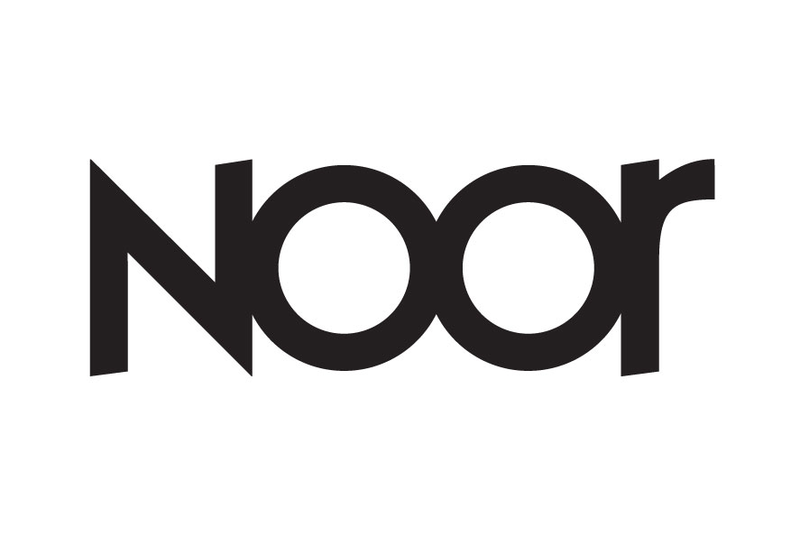 NOOR photographers Tanya Habjouqa and Robin Hammond were voted in unanimously as full members joining the agency as shareholders. Robin Hammond‘s Nive Lives story has been featured in Nido Magazine.